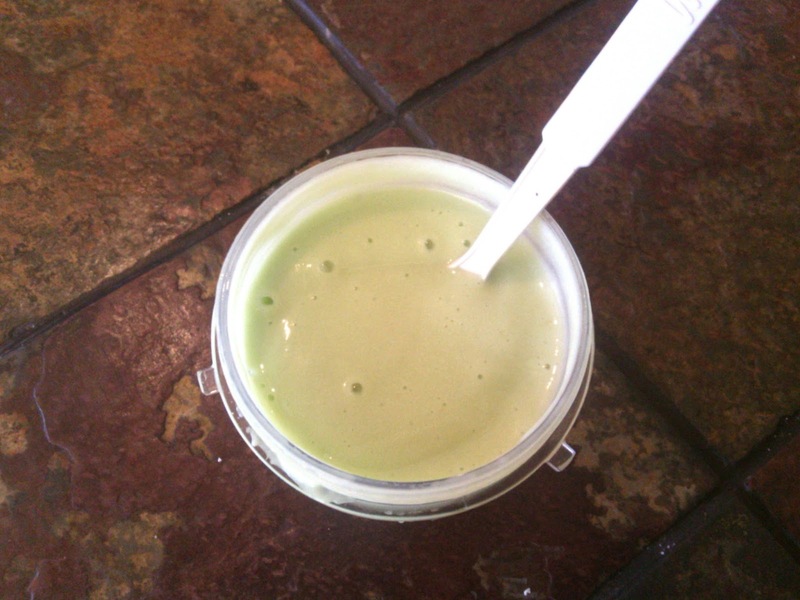 Matcha is a super fine ground green Japanese powdered tea. In Japan, the bushes are shaded for about 20 days before the harvest. 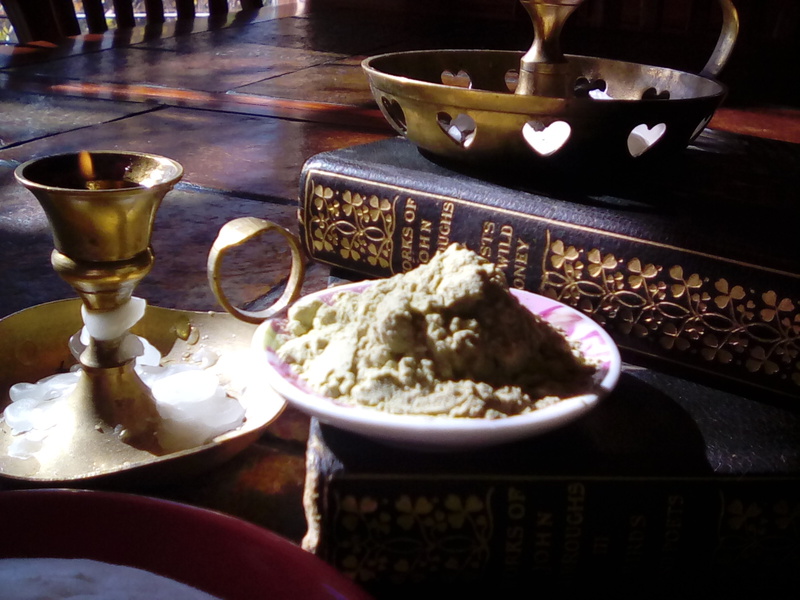 This reduced light forces the plant to make a higher concentration of chlorophyll, producing darker green leaves that are chopped, and ground into a fine powder. Excellent for drinking and excellent for natural skin care. I get my Matcha from The Spice Traveler, I love the quality and grade. Creamy. It is the chlorophyll that makes matcha perfect to detox your skin! Antioxidant rich matcha cleanses the skin of toxins that age us prematurely. stimulates blood flow and gives you a healthy glow. 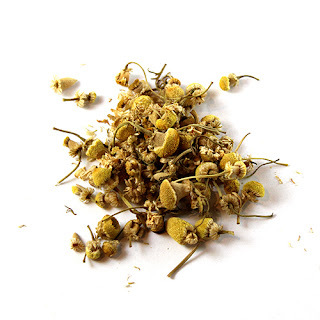 grind up some chamomile and add to your mask. Smooth over skin on face and back of hands. Allow to dry, rinse off. Pat dry. The avocado is high in mono-unsaturated fats (good fats), and is able to absorb deeper into the skin. These healthy fats help you to maintain the moisture level in your skin. Fresh avocado in homemade soap softens, hydrates and nourishes skin. In light of the number of unhealthy ingredients in skin care products, a natural avocado homemade soap is a great addition to your skin care regime. This soap feels absolutely great on the skin. I have found it to help folks with skin problems like psoriasis and eczema by keeping skin hydrated, not stripping natural oils. These are my observations, not a medical statement. 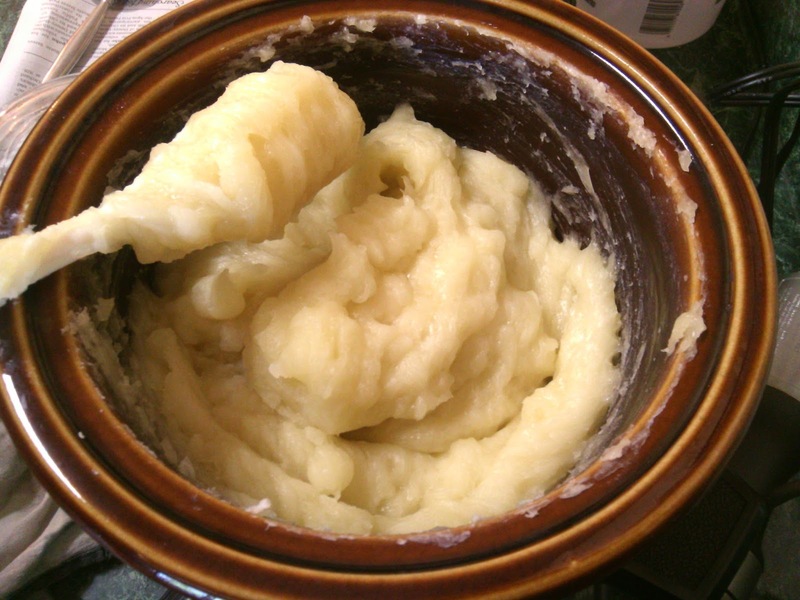 Note: this recipe intended for those with prior knowledge of soap making and understanding of safety issues of working with lye. Lye is caustic and dangerous, strict safety rules must be used. you a hard, moisturizing bar. Start with a half of a ripe avocado. 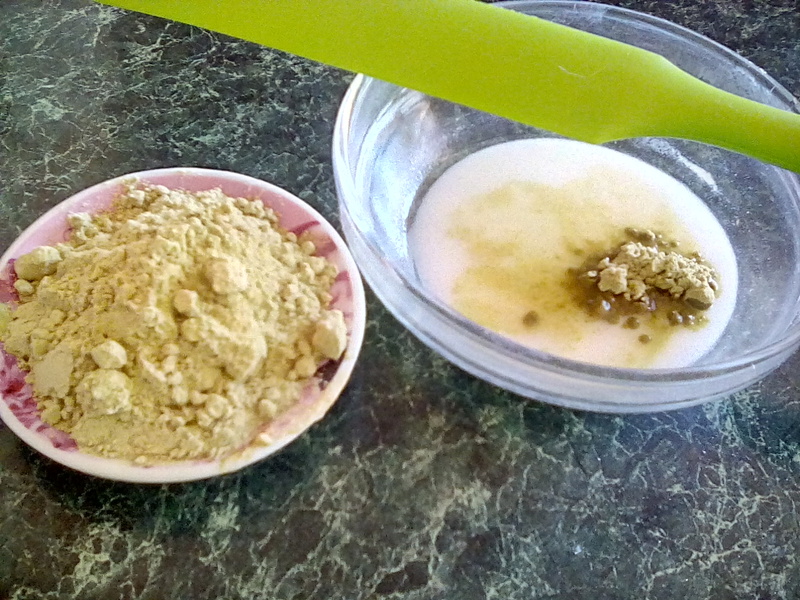 LEFT: Put 1/2 avocado into blender with 1 cup of water. No lumps at all. 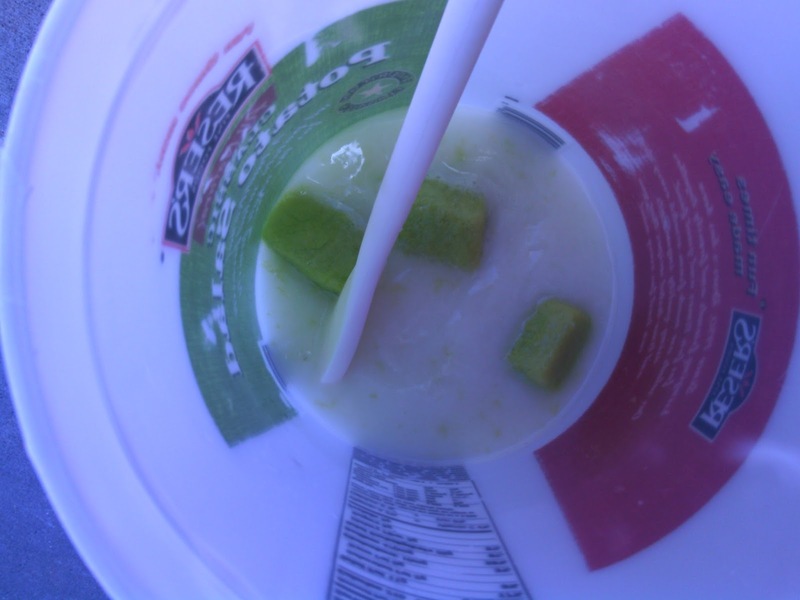 You cannot put chunks of avocado into your soap! It must be completely smooth. 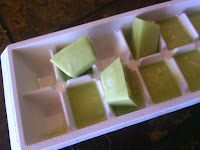 When you are ready to make soap, take out avocado cubes. 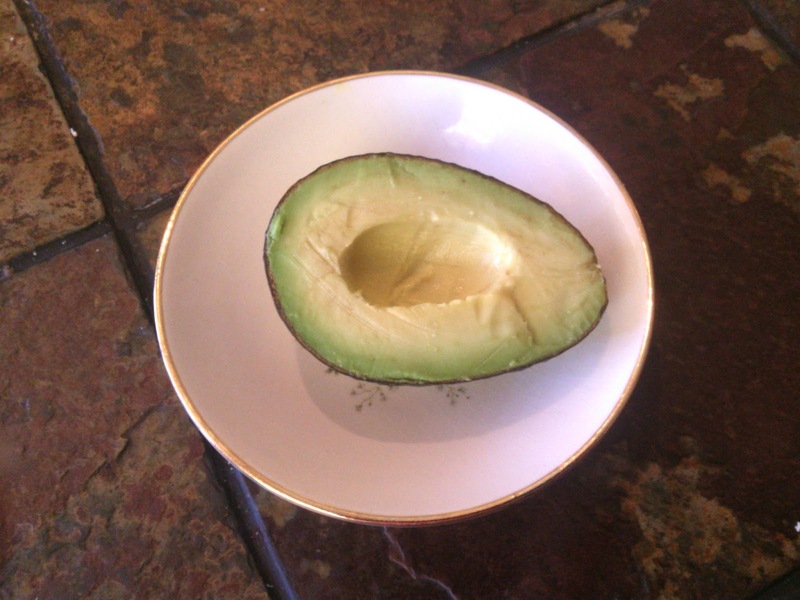 Measure your water and avocado. I use no more than 3 oz of avocado in this recipe. that means your water with avocado cubes added is 15.2 oz total. 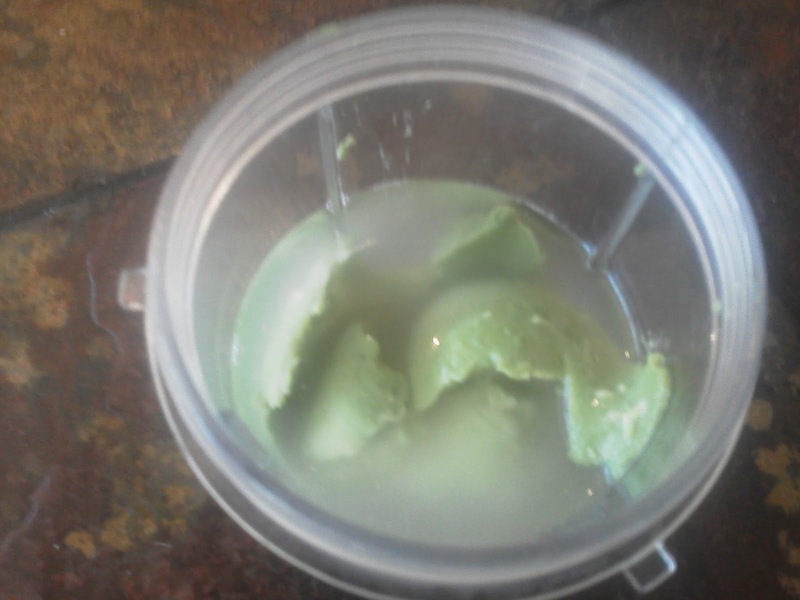 Note: Using too much avocado in recipe will soften your soap. Stick to 3 oz or less. 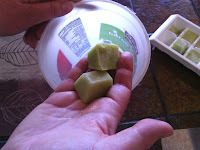 Store your left over avocado cubes in freezer for future soap. 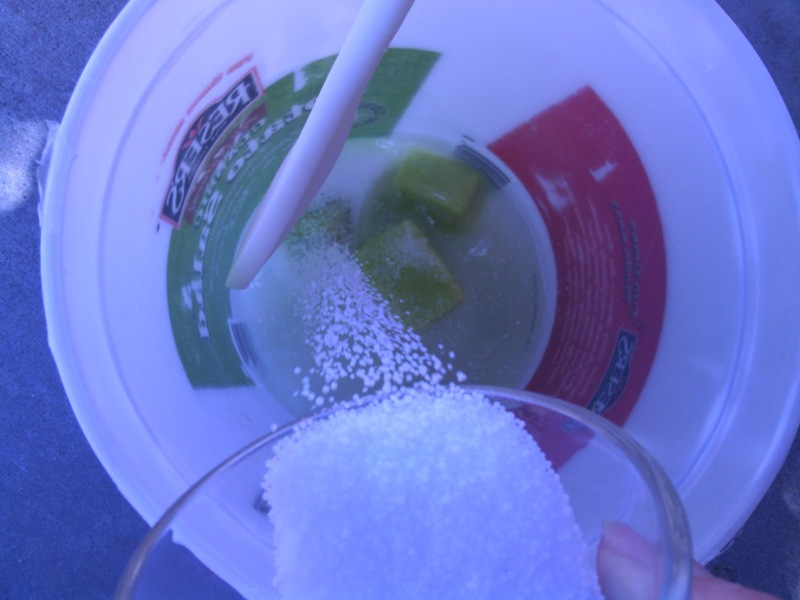 Pour your lye crystals right into your water/avocado and stir until lye is dissolved. 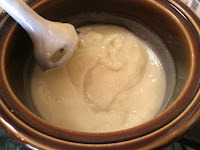 Your oils/butters should already be melted in your crock pot on low. 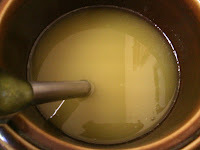 Strain lye water into your oils if you think you did not get all your avocado smooth, no chunks. 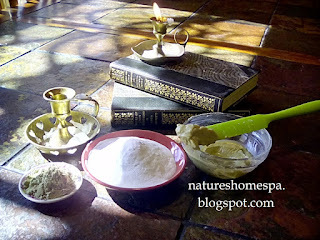 (optional) : Add fragrance or essential oil and stir well. 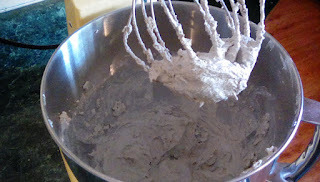 Put into mold and allow to sit overnight. 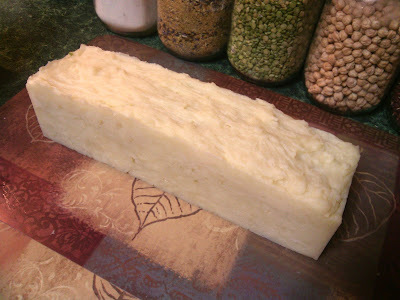 You will get the most amazing, moisturizing soap! Enjoy! 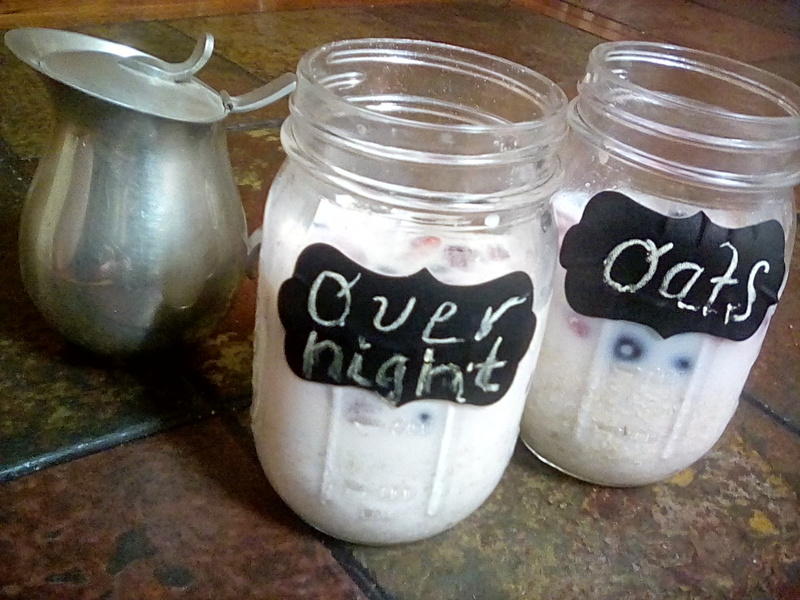 Overnight oats are gaining popularity right now. Super easy to make and super healthy. Eat it at home, or grab your jar and take it with you. Absolutely delicious. 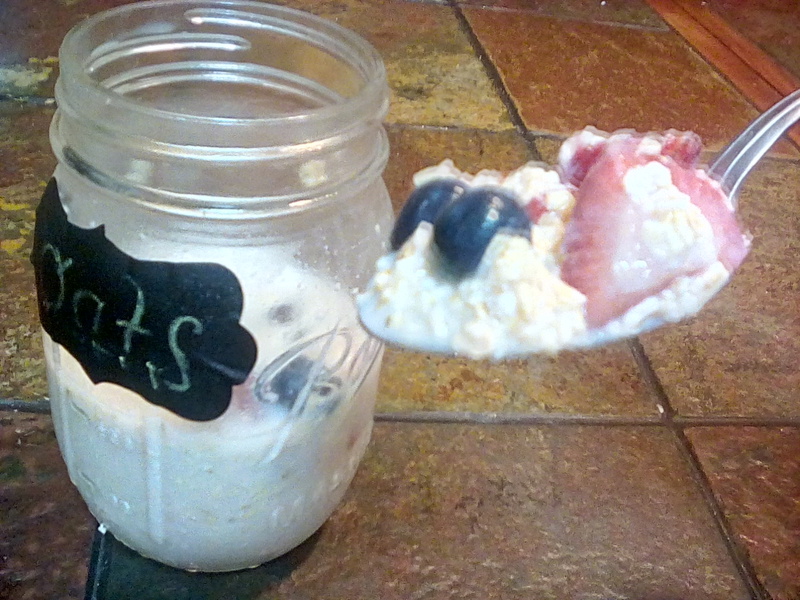 Kid's love their breakfast in a jar too! Put 1/2 cup of oatmeal in a 16 oz canning jar. Add fruit,(your choice). 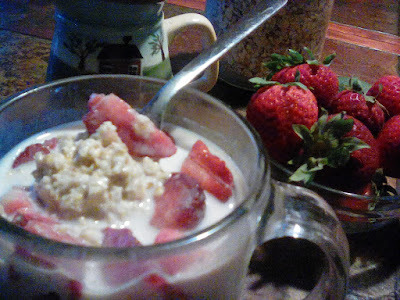 Here I added fresh strawberries and fresh blueberries. Cover and place in frig over night. Take out in the morning and enjoy breakfast! 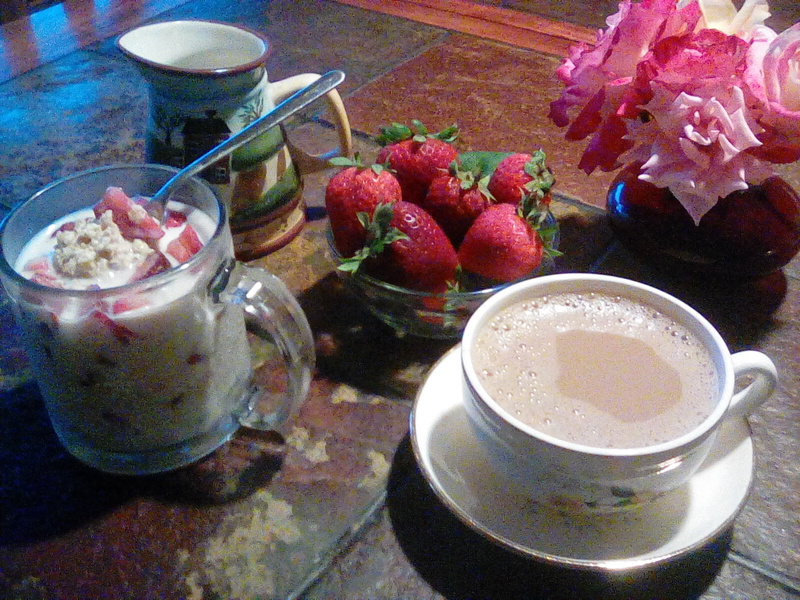 The additions and combinations are countless, choose your favorites and design your own overnight oats. 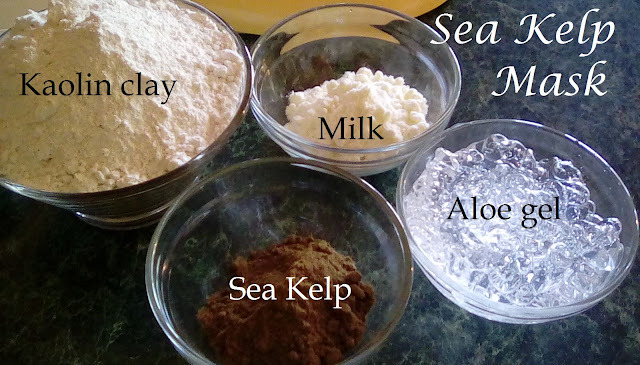 Sea Kelp is about as nutrient rich as you can get. 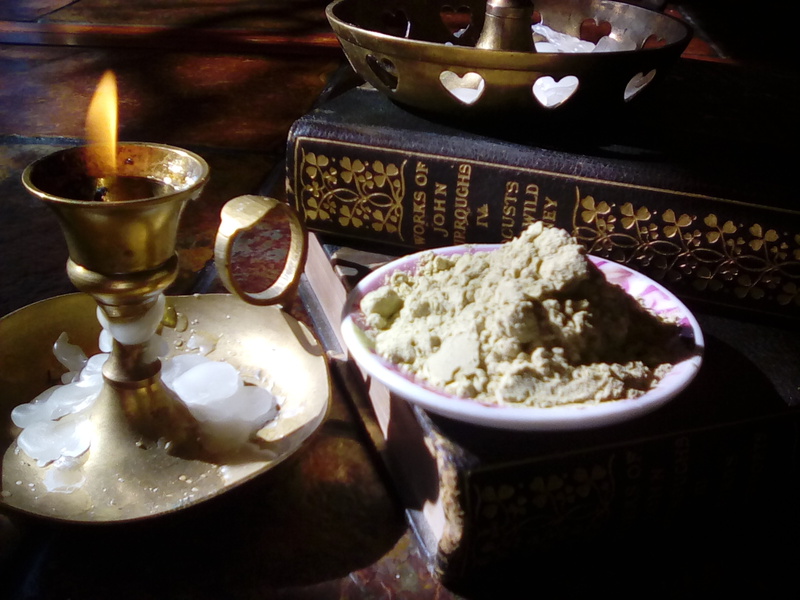 it is the densest nutrient superpower on the planet. 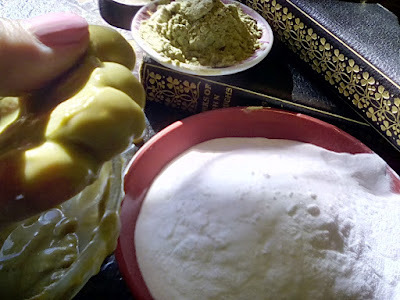 sea plant for your skin. 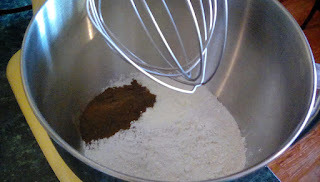 2) Place all dry ingredients in a large mixing bowl. Blend well with a hand mixer or stand mixer. 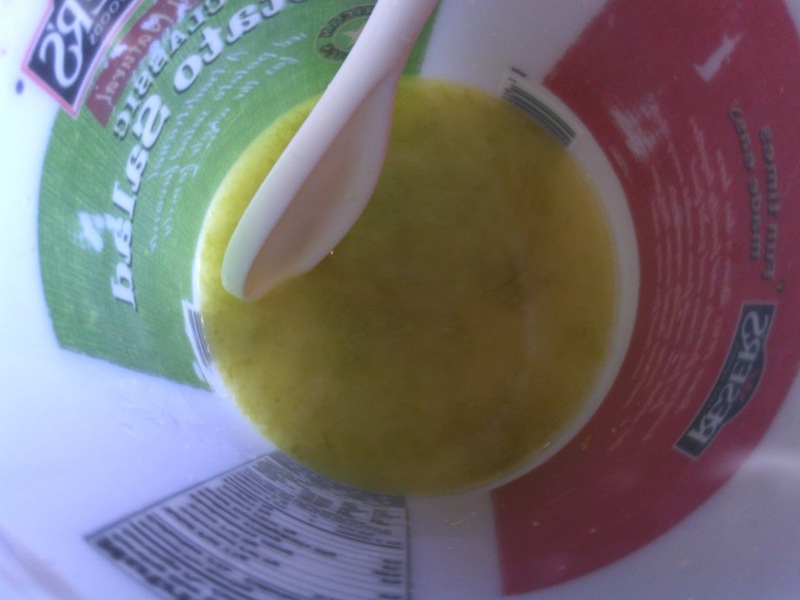 3) Add in aloe vera gel and mix well. 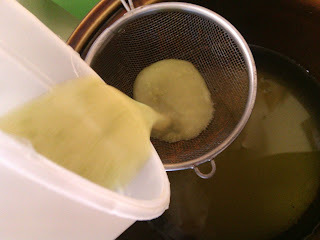 If mask is too dry to spread smoothly on skin, add more aloe. recommend using it up within one week. All natural facial cleanser, gentle enough for everyday! This is so easy, you may be tempted to dismiss it, but .... trust me.... TRY THIS ! 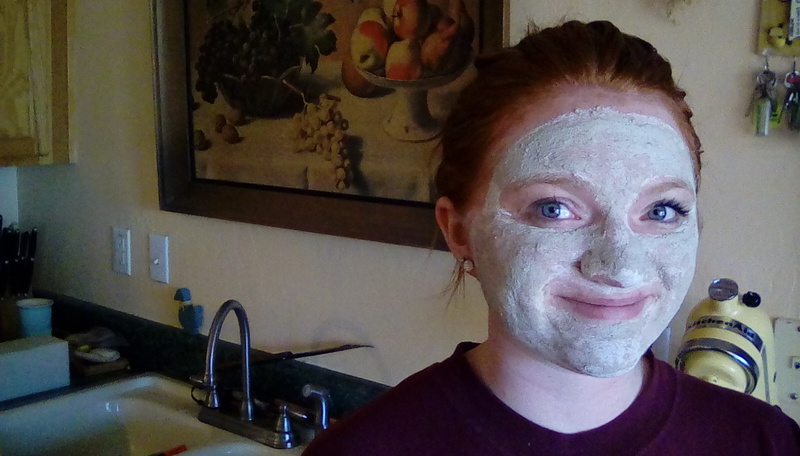 Smooth over skin in a circular motion to remove dead, dry skin cells that dull your complexion, and clog pores. 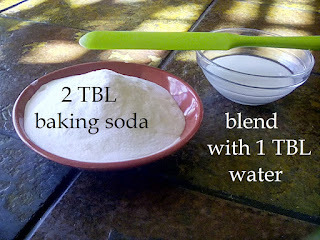 Rinse with warm water, splash with cool water, pat dry. 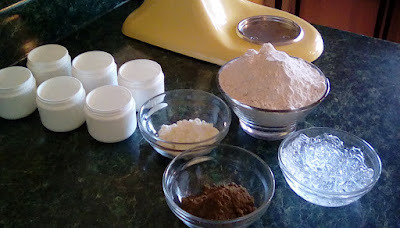 Follow up with your favorite moisturizer or a few drops of natural oils (that's what I do) such as olive oil, sunflower oil, grapeseed oil, jojoba oil etc. I also use hyaluronnic acid. Not everyone's skin is the same, if you experience irritation you just may need to add more water to your mix. It's important to moisturize after using this as well. "WHA LAH!" or as the French say "Voila" which means "see there!" 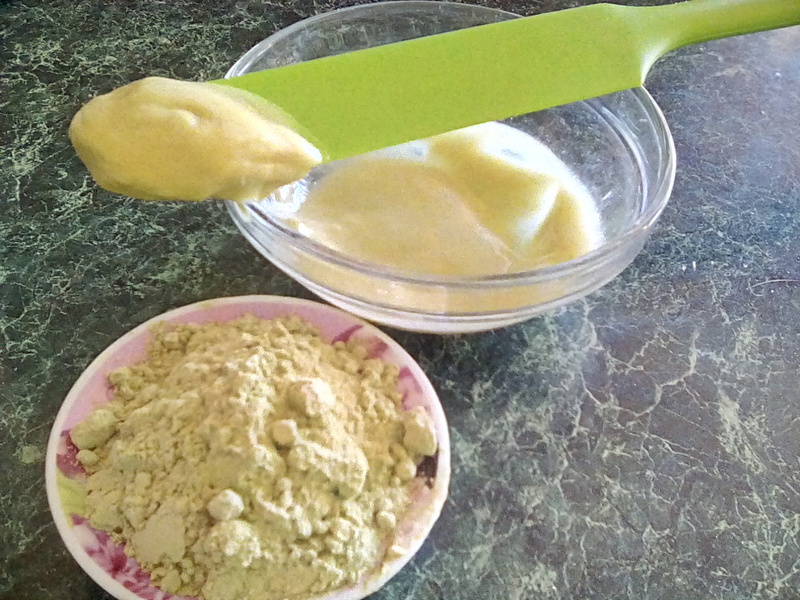 .... this gentle exfoliating scrub reveals new skin cells, giving you a glowing, younger complexion. 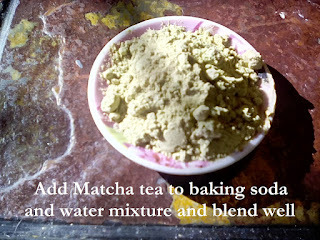 Blend matcha into baking soda and water. Mix until you get this super creamy texture, doesn't take long. Enjoy natural skin care you can make at home! 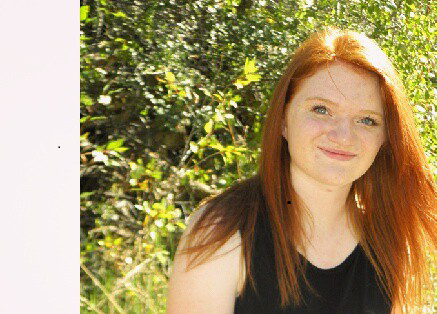 Head on over to my YouTube channel, and Face Book for more!